received 1716747221674379. 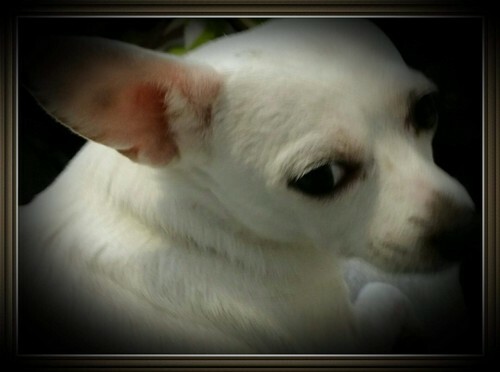 This is my Chihuahua: " Bambina de la Blanca Nieve". HD Wallpaper and background images in the Chihuahuas club tagged: photo. Deaken - "The Legendary Deer Chihuahua"
Do I look Cute ? Yay! I'm going to go swimming!! !